JAMESTOWN – Residents in Jamestown will vote on the district’s $86.23 million 2018-19 budget when the school polls open at noon Tuesday. In addition to the budget plan – which includes no tax increase – voters will also act on two propositions along with selecting two candidates to serve on the school board. 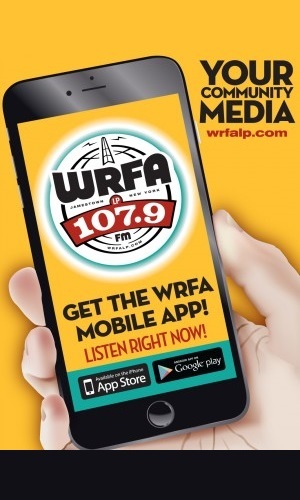 In a recent interview with WRFA, school superintendent Bret Apthorpe said the proposed budget doesn’t include any major overhauls to programming, but does set the stage for big things to come in the 2019-20 school year. Those three initiatives include developing a success academy at Rogers school, a summer literacy program for students in grades K through 4, and adjusting program to help better meet the needs of local manufacturers and trades, which are having a hard time finding skilled employees. 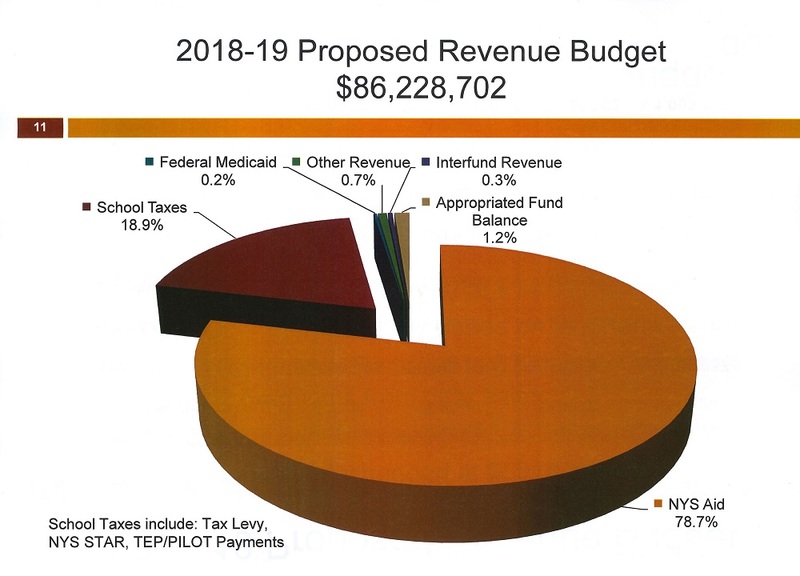 Apthorpe also said that the primary focus of the 2018-19 budget is to address the district’s debt, which takes up more than 10 percent of the budget. Ideally, he says the debt service should be closer to three percent of total spending. 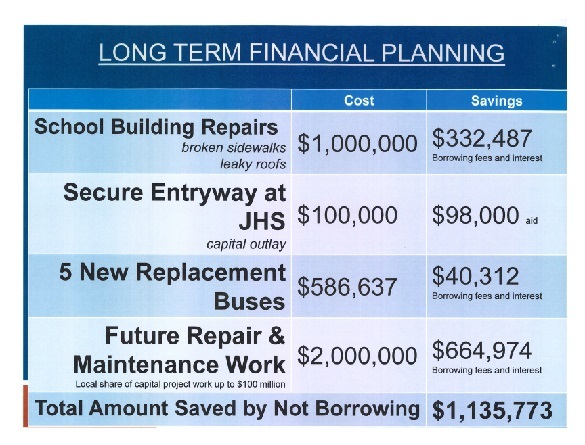 In addition to the budget, voters will also act on a proposition to establish a $2 million capital reserve fund that will be used to help pay the local share of future capital projects. A second proposition deals with allowing a senior from the high school to serve as a non-voting member of the school board. There are three candidates on the ballot: newcomer Brianne Fadale along with incumbent board members Daniel Johnson and Nina Karbacka. The polls in the Jamestown School district will be open from noon to 9 p.m..